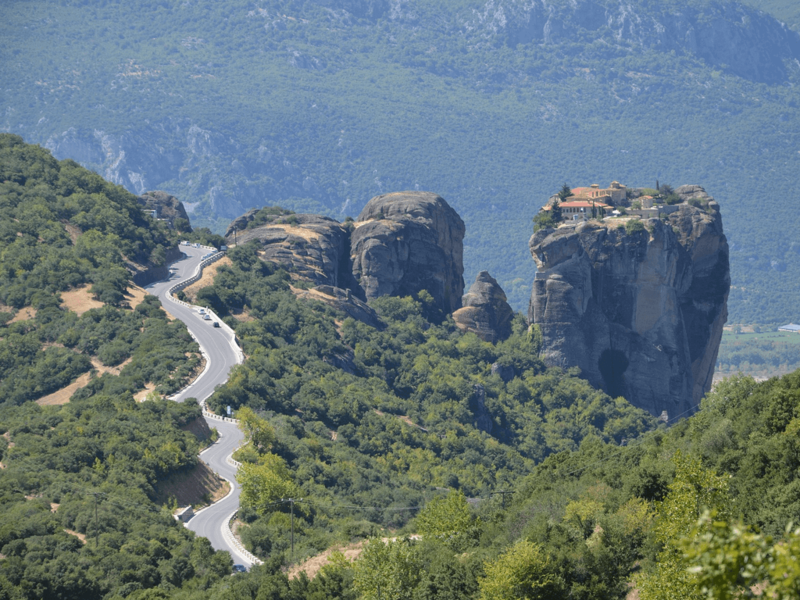 Built before the 1300s, it’s iconic among Meteora’s monasteries. Its central chapel was built in the 15th Century and adorned in the 1700s with beautiful frescos and murals painted by the monks Nikolaos and Antonios. Make it a point to admire the frescos decorating the entire Chapel of John Prodromou. They were painted in the 19thC. 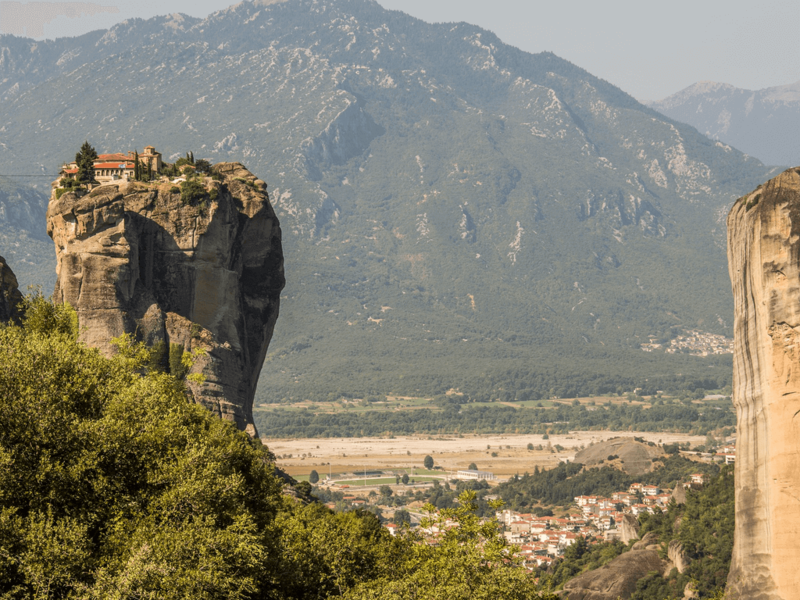 The chapel itself is built inside the rock pillar, so take advantage of this and explore the inside of these enormous stone boulders that make up Meteora. Admire the woven artifacts the monks are very proud of which are in the monastery’s museum of folklore. It’s open everyday except Thursday.